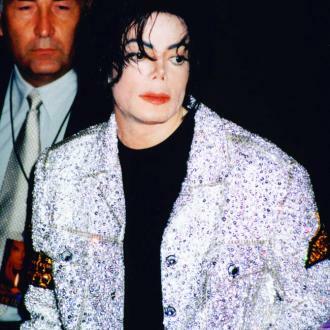 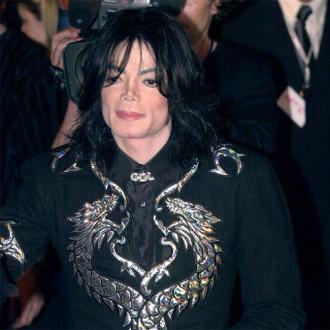 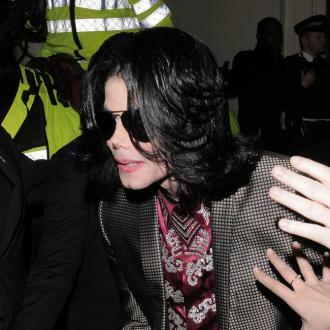 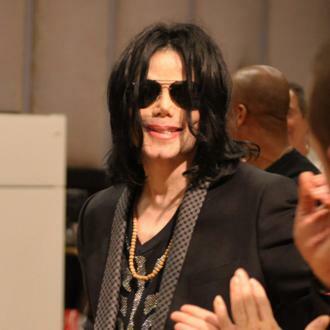 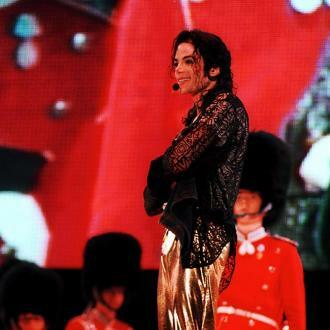 The producer was awarded over $9 million after suing the singer's estate. 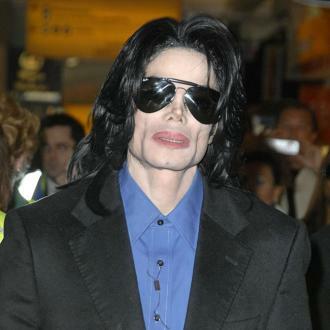 After a nearly four-year long legal dispute, this week Michael Jackson's long-term producer Quincy Jones is finally awarded nearly $10 million after he sued the estate for in unpaid royalties from music used in the star's documentary and two shows from Cirque du Soleil. 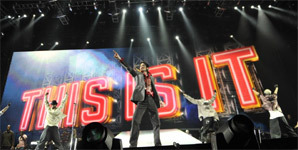 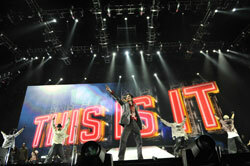 On Wednesday (July 26th 2017), the 84-year-old producer was handed a massive $9.4 million in damages for lack of royalties from music used in the 2009 'This Is It' documentary and two Cirque du Soleil shows. 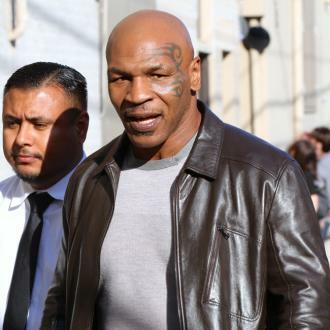 It's less than a third of the $30 million he originally sued for. 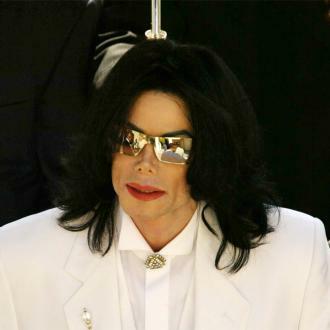 It's been a two-week trial whereby the main disagreement was over the language used in contracts that would determined how Quincy's royalties would be calculated. 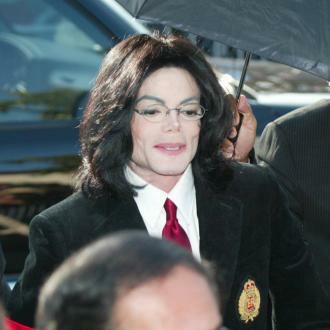 It was a lot to take in, but eventually a financial settlement was made to the disappointment of the Michael Jackson estate's attorney.